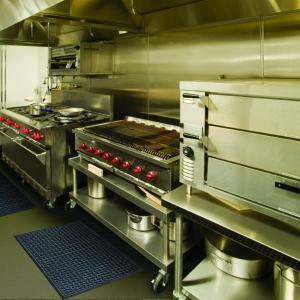 In many busy industrial environments, slips and falls are a serious risk due to oil, grease, or other contaminants that may be upon the floor surface. 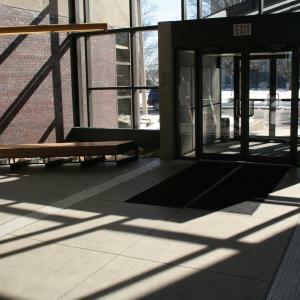 Using floor mats provides a much better degree of traction than a hard floor surface. 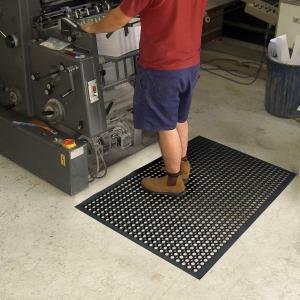 Another advantage of rubber mats is they can help reduce fatigue. The softer surface absorbs some of the shock when walked on and also absorbs downward force when somebody is standing in on position for an extended amount of time. In both cases, the fatigue and stress of the feet, legs, and lower back is significantly reduced. Every slight movement on the surface helps stimulate circulation, reducing problems like lactic acid build up, thrombus or blood clot formation, muscle strain, and nerve damage. 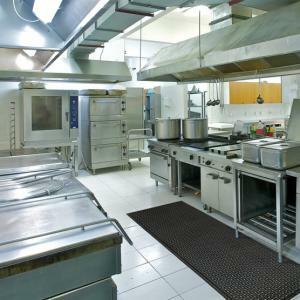 We are Australia’s experts in floor mat technology, and we put our knowledge to work designing and manufacturing the safest mats that money can buy. 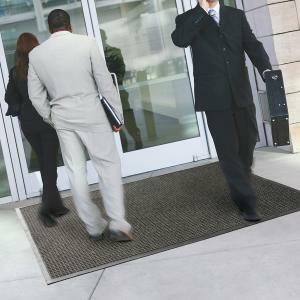 When you purchase MatTek floor mats, you are making an investment in safety and comfort for the benefit of your business and your employees. Our primary customer base is industrial, but it doesn’t mean we ignore home users. 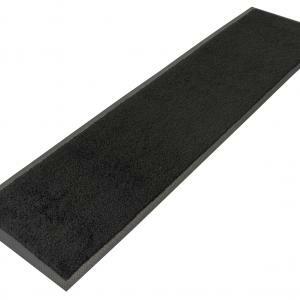 There are plenty of places in the home where using rubber mats can be beneficial, especially for those who are elderly, have certain types of disabilities, or where they have young children running around. 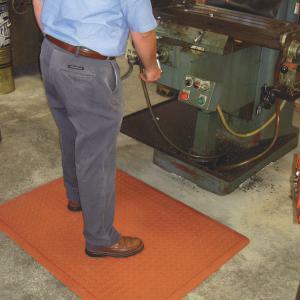 You can use these rubber mats anywhere you want to prevent slips and falls. 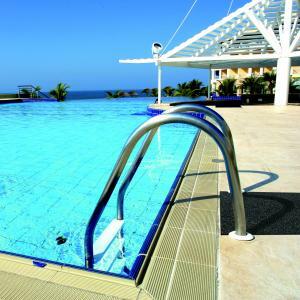 The most usual installation sites include kitchens, bathrooms, laundries and garages. They can also be useful in outdoor areas, including patios, verandahs, porches, and balconies, and anywhere else that slips or falls could be a risk. 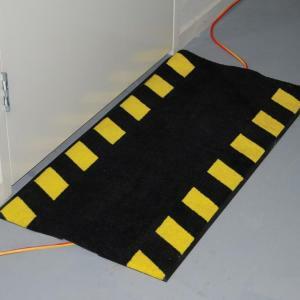 Not only do these mats help to reduce the chances of having a fall, but if somebody does fall for any reason, it will be much safer for them to land on a forgiving rubber mat than a hard floor surface. The rubber mat will absorb some of the force of the fall, helping to reduce the chance of injury or the severity of injury. The additional traction provided by a rubber surface means that a fallen individual will have a greater opportunity to regain a standing position or to crawl to a safer place. It could mean the difference between being able to reach a telephone to call for help or lying on the floor cold and alone until somebody arrives to discover the situation. 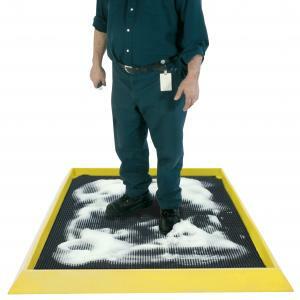 It’s so easy to improve safety by installing rubber mats that it really doesn’t make sense not to do it. 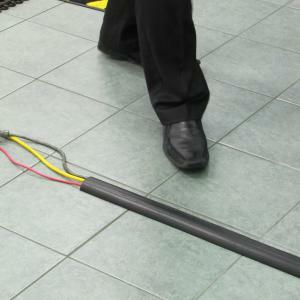 The simple fact is that installing rubber mats will greatly improve safety, while also making it more comfortable to walk around or work while standing. Even something as simple as doing the dishes can feel like less of a chore when you have a comfortable non-slip surface to stand on. Get your MatTek floor mats today. For more information call 1300 365 012.